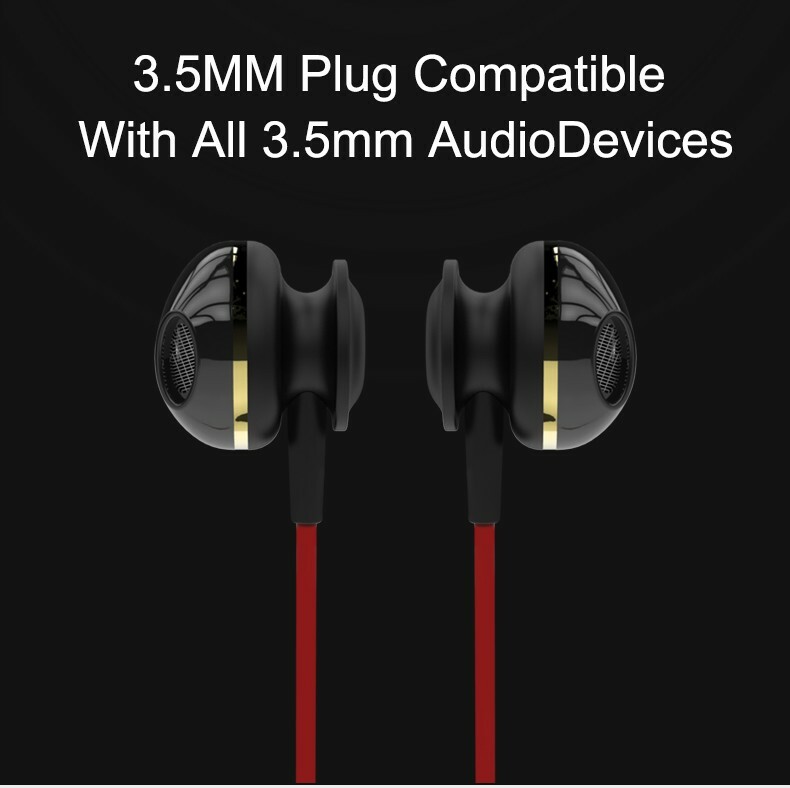 Music does more than soothe the soul,it brings balance to the mind,body,soul and spirit ..get the MOXOM superbass earphones that brings sweet music at a affordable price. 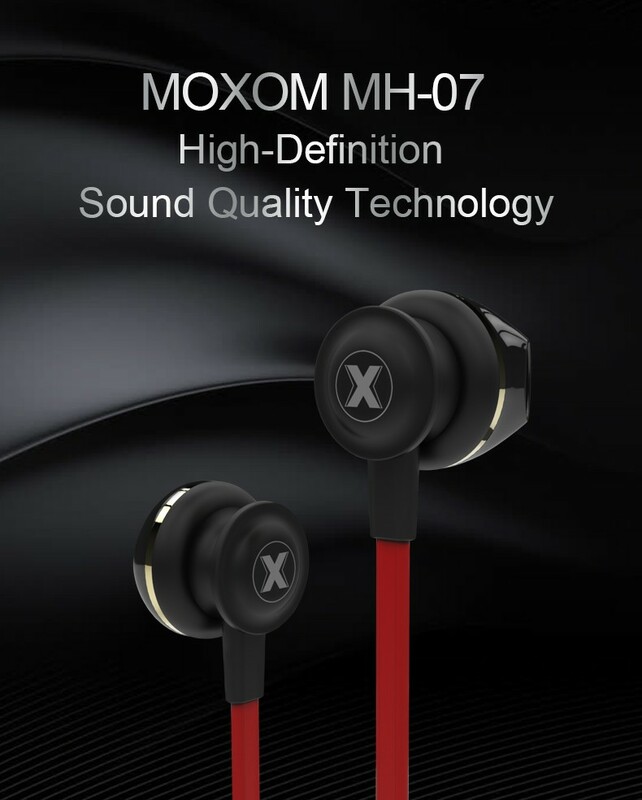 Get this Moxom earphone from tuskys.com and have it delivered to you. 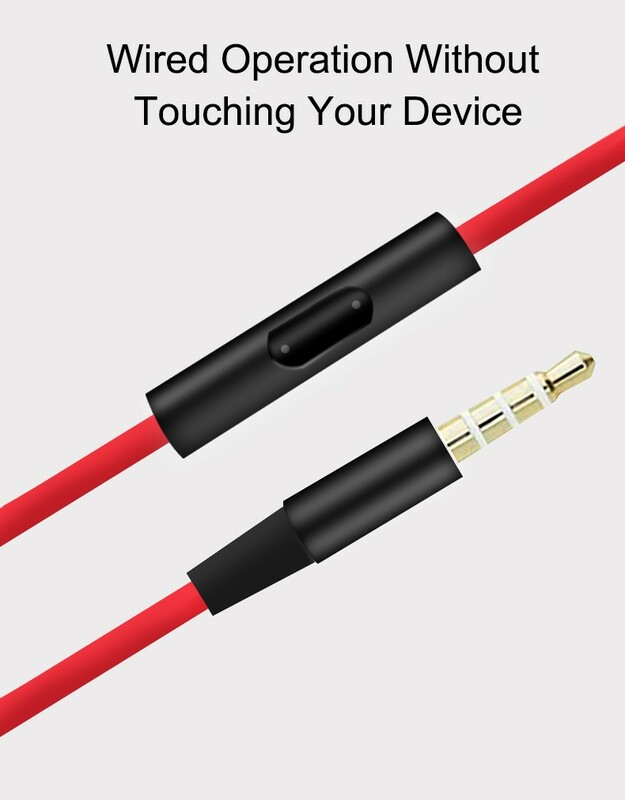 Built-in hands-free calling and ending calls technology and remote control play next music or pause, it's veryportable to answer calls. 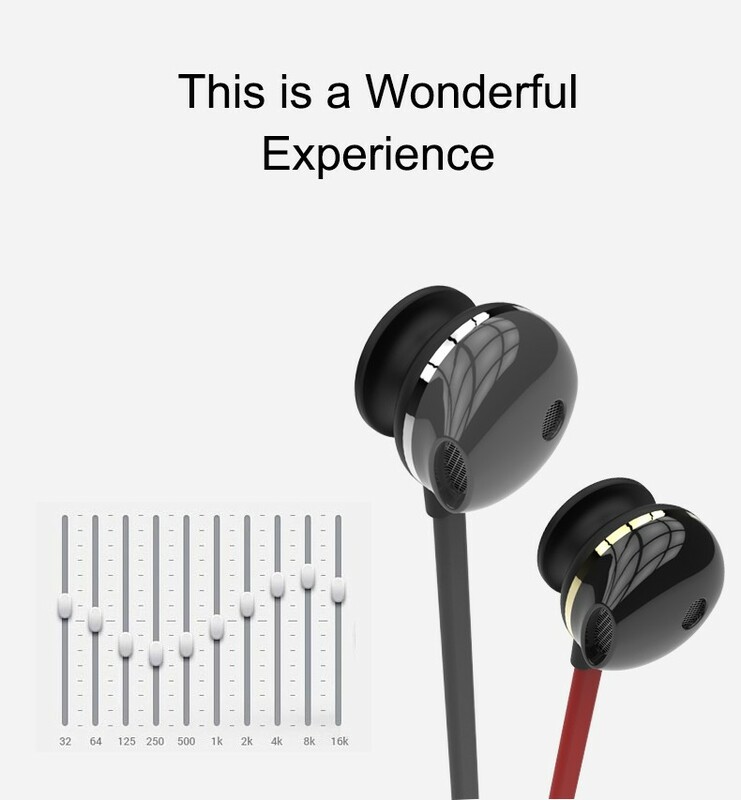 it's to enjoy music. 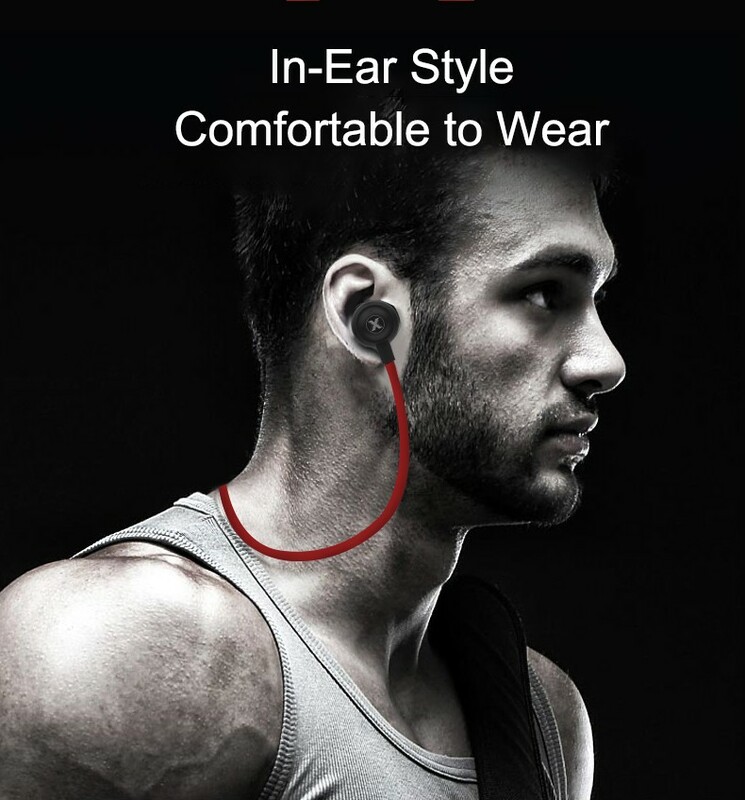 Wired earbuds with microphone made by high-quality materials, super durable long lasting life.It's the best choice for daily use workout sport running and the best gift for your loved one. 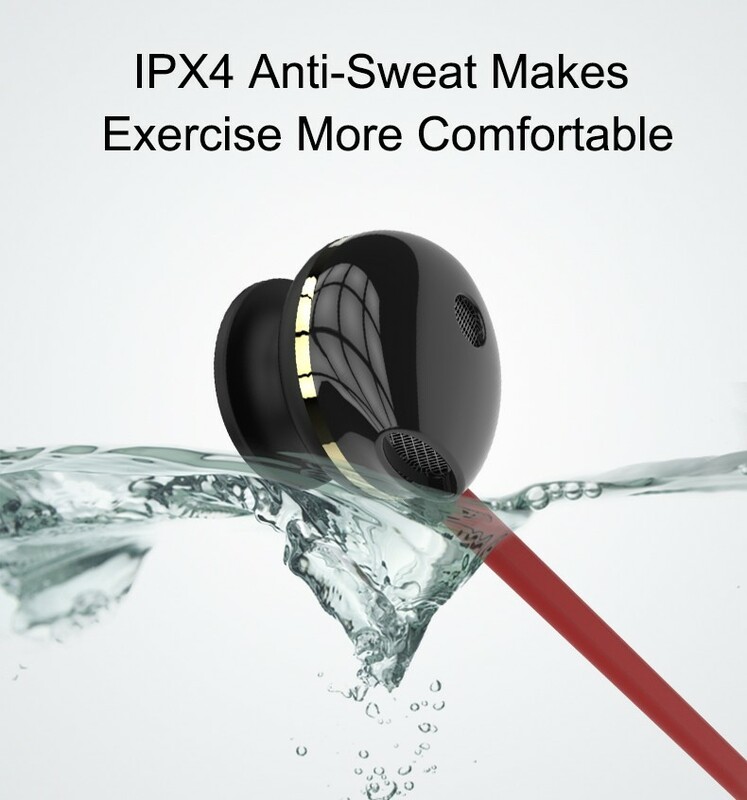 with colorful design，fashionable and classic, it‘s great for outdoor hiking,camping,travel, and school.